Amazon Studios has not released any more information regarding the highly anticipated Lord of the Rings series. However, some hints have been dropped via social media regarding the progress of the show. Jennifer Salke, head of Amazon Studios, announced that there wasn’t a timetable set for the launch of the series. 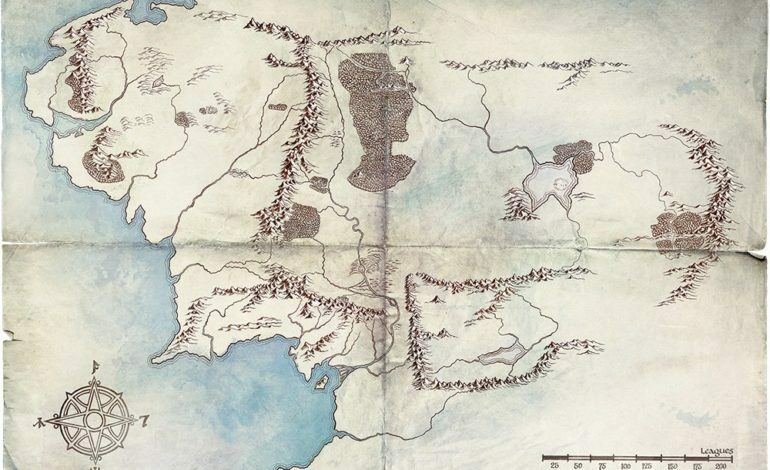 Nevertheless, she and Amazon cryptically provided a map, of sorts, for Tolkien fans regarding the show. Earlier in the week, it was announced at TCA that the show has been “making great progress.” In addition, Amazon also released several tweets that possibly hint at what is to come, one of which is quite literally a map. Developed by JD Payne and Patrick McKay, the series will be set in Middle-earth and delve into new storylines that serve as a forerunner to the events in The Fellowship of the Ring novel. Additionally, this coming summer will mark the 65th anniversary since the novel was written. In order to celebrate, Tolkien, a biopic, has been announced to be released in May. Amazon Studios will produce the series in conjunction with Tolkien Estate & Trust, HarperCollins and New Line Cinema. The Tolkien estate is expected to make nearly $250 million from the multi-season deal.